One of the best gig! I am providing , 90 High DA PA 90 Blog comments backlinks Just for 5$ .100% guaranteed with low obl . 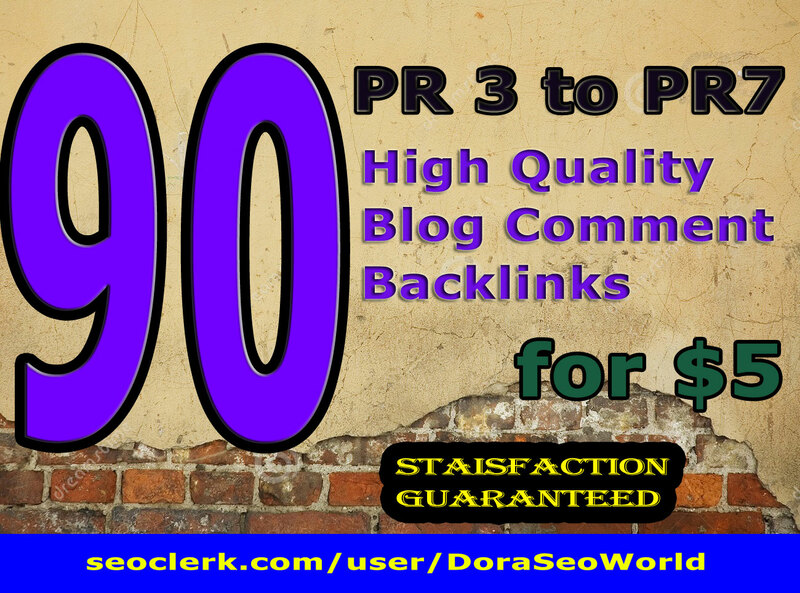 manually create 90 High DA PA Blog comments backlinks is ranked 5 out of 5. Based on 55 user reviews.